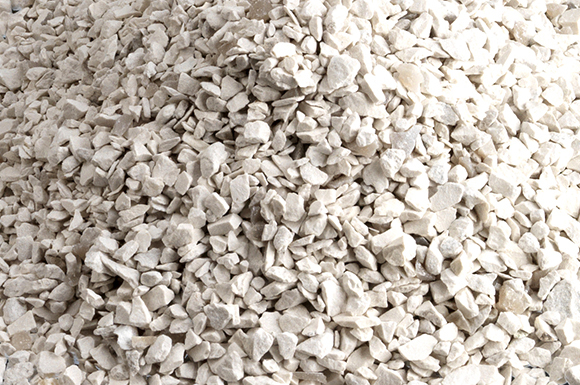 The Limestone product range provides an extensive selection of materials for use in Building, Agriculture and Industry. 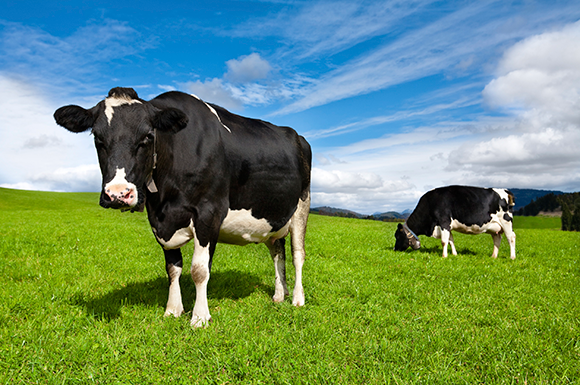 Granular Limestone is primarily used in animal feed as a filler that provides calcium. 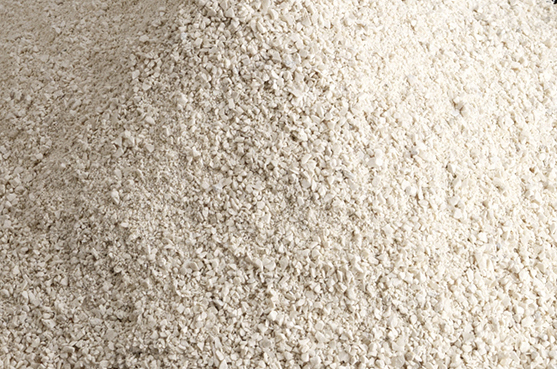 Limestone Grit (2mm) is a coarse grit used in a wide range of animal feeds. 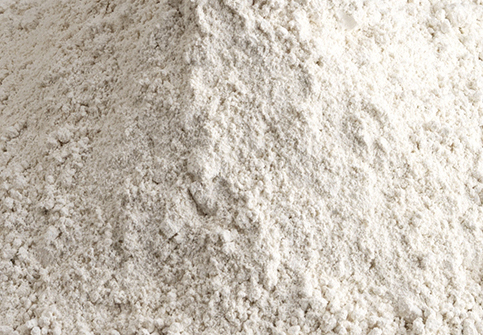 Limestone Grit (4mm) is used in fertilisers. Agricultural Lime is used for pH correction in the ground, neutralising pH value 53% calculated as CaO. 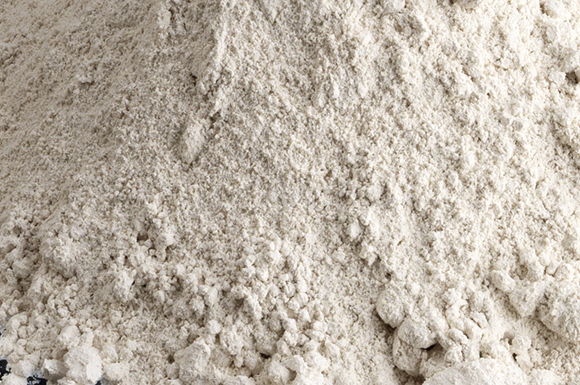 Limestone Fine Whiting is primarily used in animal feed as a filler that provides calcium.